I am experiencing the greatest toy of my life at 78 years. Chris Palumbo , my sales consultant at SB Auto Group, found me a vehicle of great perfection that was in my affordable range, a 2017 Mercedes Benz Roadster, hardtop retractable convertible. It arrived as an impeccably kept, leased vehicle with two years left on its original 4-year warranty with 7,000 miles on the odometer. The way it corners and accelerates on the freeway, I have to remind myself I'm not on what I used to drive, a motorcycle. Zooom, Zooom.Chris knew what I was looking for and very surprising to me, found exactly what my wife and I sought and within our price range. I can only thank him for what has become one of the great joys of my life ! I would suggest, that anyone looking for exactly what they want in a wished for affordable vehicle, to look up Chris Palumbo. Throughout the past 6-7 year I have brought in my car to Kirk Richards. He has always taken care of me and has always addressed all questions in a timely manner. I highly recommend working with this establishment. I have recently worked with Tom Fox and had a pleasant experience as well. Discerning shoppers in Goleta, Carpinteria, Buelton, Santa Ynez, and Solvang know they shouldn’t rely on just any dealership to find a premium selection of luxury cars. That’s why they count on Santa Barbara Auto Group. 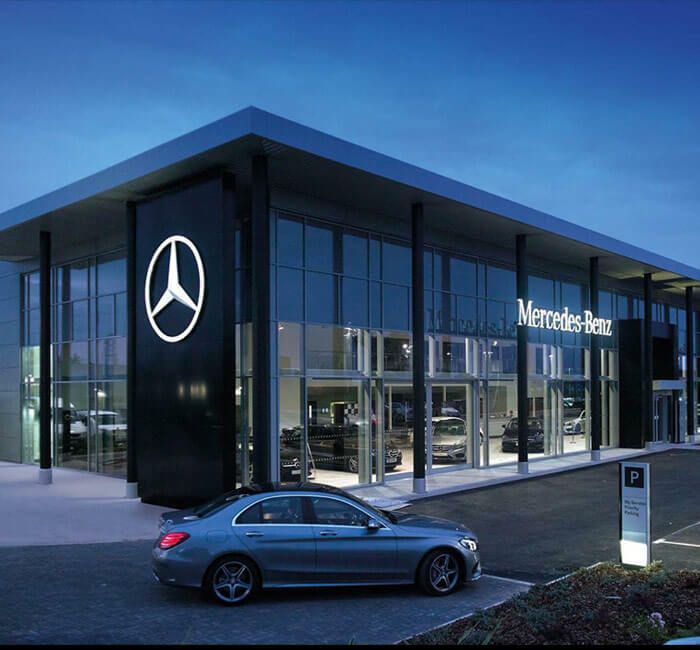 At our dealership, you’ll find the entire lineup of new Mercedes-Benz vehicles, from the Mercedes-Benz GLC to the C-Class and beyond. 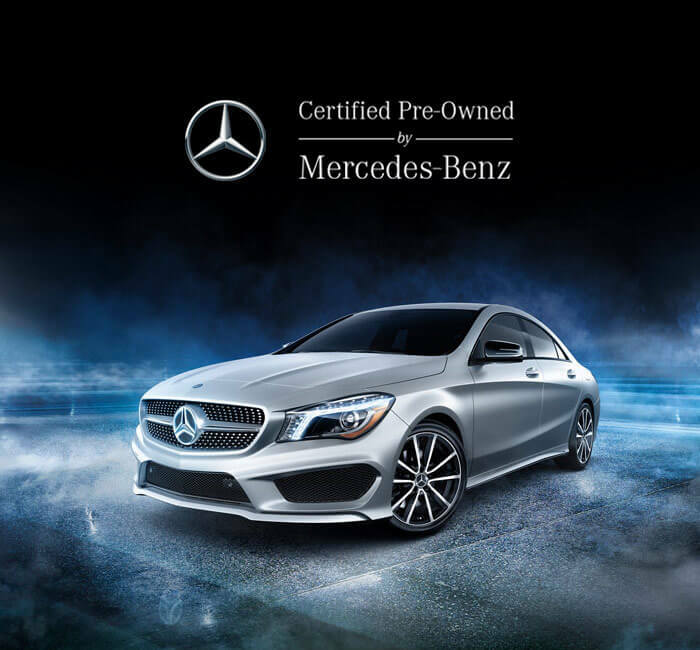 While you’re here, you can also browse pre-owned luxury cars from a variety of world-class manufacturers as well. When you come to our premium facility, we’ll tailor your experience to your precise needs and desires. This includes the financing process, where you’ll be able to work one-on-one with one our finance experts. We have developed relationships with some of the top lenders locally and nationally to help guarantee that our customers get the best offers as fast as possible. 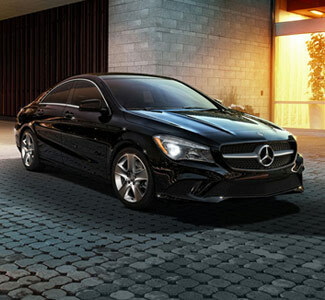 If you’re a Mercedes-Benz shopper, then you have a level of expectation in your vehicle that surpass the mainstream. 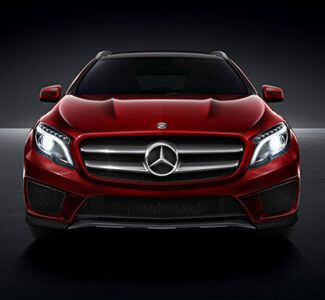 With every component skillfully designed, engineered, and assembled, these cars are in a class all their own. 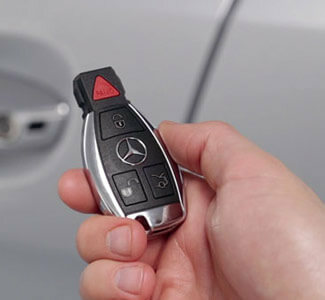 Rely on the factory-trained and certified Mercedes-Benz technicians at Santa Barbara Auto Group to take care of all your Mercedes-Benz service needs. The team at our dealership looks forward to serving all your auto needs. We’re located at 402 S Hope Ave in Santa Barbara, CA, and we’re open seven days a week. Contact us with questions at any time. Santa Barbara Auto Group	34.4340907, -119.7465996.